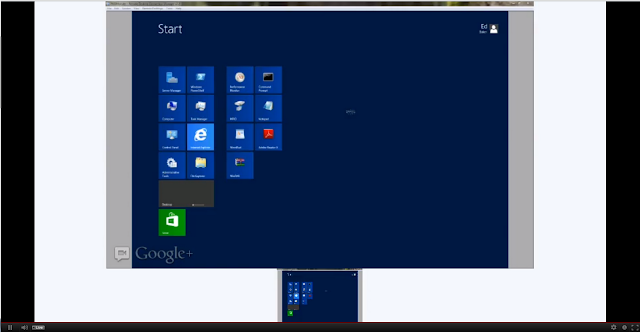 Firebrand's very own Ed Baker is now hosting a free live Windows Server 2012 Q&A. During the next hour, all attendees will have all their Windows Server 2012 questions answered with Ed Baker - Firebrand's Windows Server instructor. Ed Baker, as mentioned in the previous post, is currently in the top three UK Microsoft professionals on the MVA (Microsoft Virtual Academy). He has earned an impressive 4001 points and a Platinum medal. You can also ask questions via Twitter (@BeAFirebrand) - include #server2012 and they will be answered live. You can also ask your questions on the Facebook page.